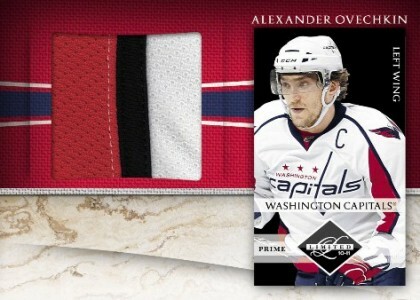 Panini's Limited is a high-end hockey card offering that cuts straight to the hits! Each single pack hobby box will deliver 1 auto, 1 relic, and 1 additional relic or auto. Mario Lemieux, Sidney Crosby, Alexander Ovechkin, Patrick Kane, Martin Brodeur and other legendary skaters past and present! Phenoms manufactured patch autographs featuring big name rookies like Taylor Hall, Jordan Eberle, Nazem Kadri, P.K. Subban, Taylor Seguin, and more! 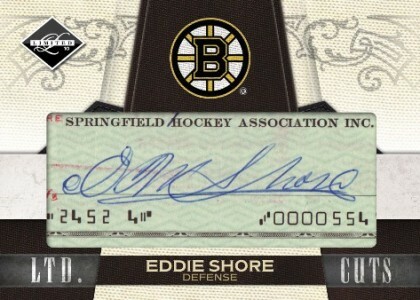 Limited Cuts featuring rare cut signatures from hockey legends that are no longer with us. 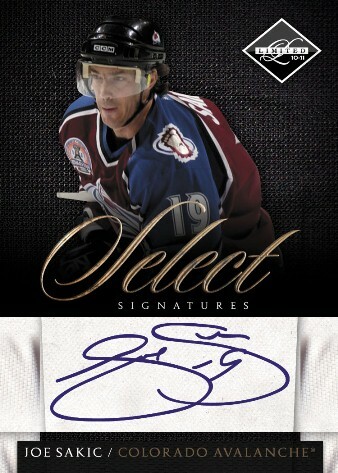 Select Signatures featuring some of the biggest names in hockey over the last 20 years! 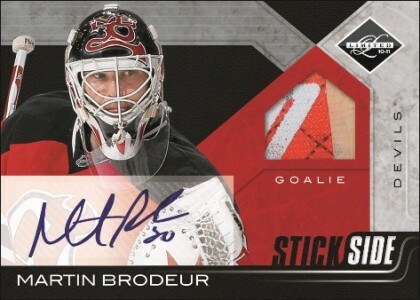 Stick Side hockey stick relics and relic autographs! 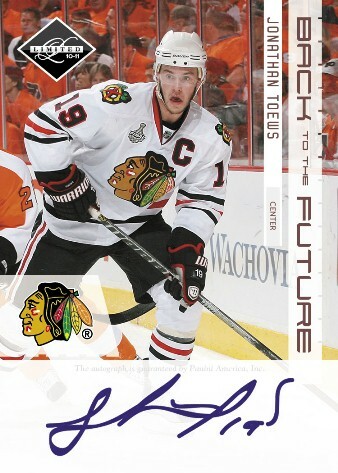 Majority of signatures are crisp, on-card autographs! Love this product. Is Limited.